Another award in our portfolio! 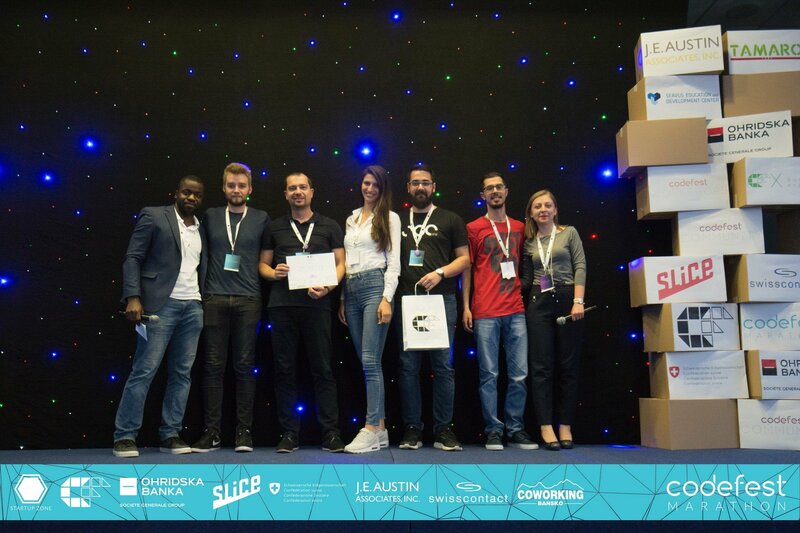 It almost feels like a tradition for Inellipse to be present at every hackathon and tech festival in our country. Our passion for learning new IT skills and new experiences leads us to every next event with fresh ideas. 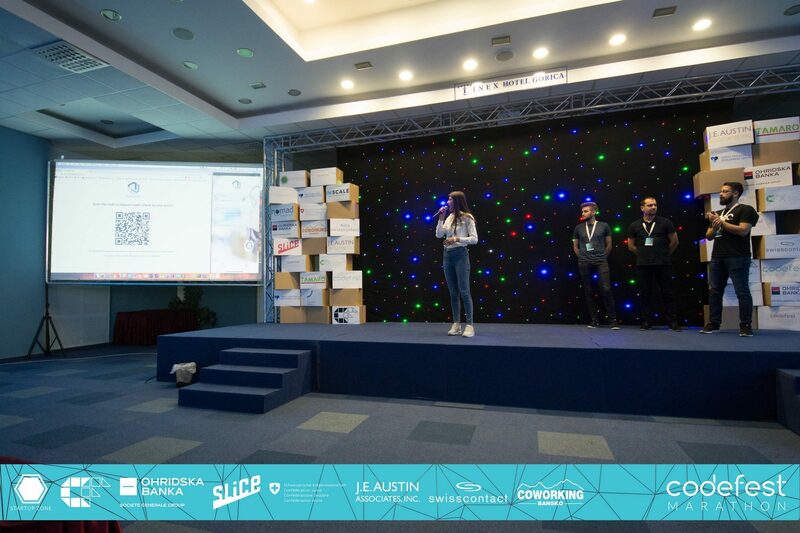 On April 21st and 22nd, 2018 we attended Codefest Tech Festival in Ohrid. 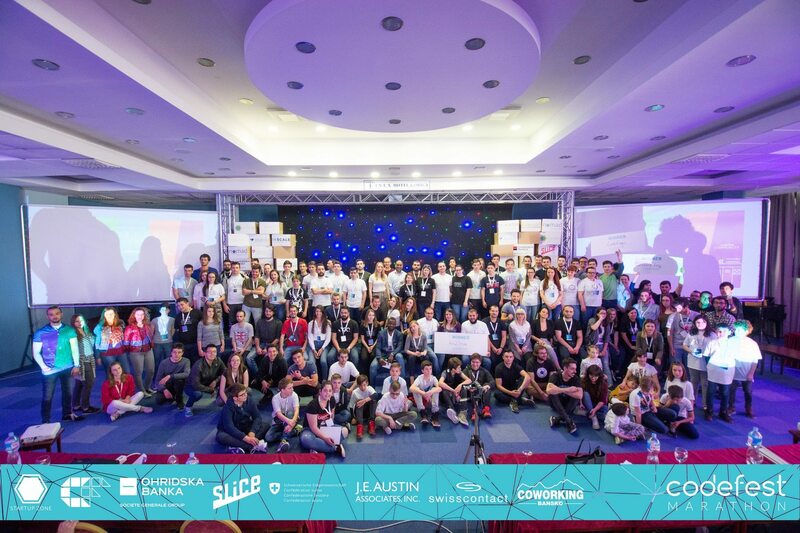 The event took place in hotel Inex Gorica where a coding marathon of 36 hours was held. Our team competed with 5 marathon runners next to 20 other professional teams, and more juniors. What did we do in those 36 hours? We built an idea for using Blockchain technology in the healthcare sector. A tempting challenge that our team was eager to solve…, and they did it. And the end result? Our coders ended up on the pedestal winning the Second prize award! We are all super proud of them!